Smart cities require vast arrays of widely distributed sensors and control devices. In turn, both wired and wireless networks are deployed to connect the sensors with their control systems. These systems gather, store, and process data, and then transmit the distilled information in a timely fashion to the point(s) where the information can be acted upon or consumed. Edge computing infrastructure handles time-sensitive applications and data aggregation, while private and public cloud infrastructure provides general purpose utility computing, big data analysis, and long-term information storage. As you can imagine, all of these IT systems reside in a data center or network facility, populated with server, storage, and network devices, all of which need power to deliver services. This is where Server Technology’s single phase and three phase PDUs support the smart city initiative. They provide reliable power distribution to support the complex networks that support the data processing tasks of supporting millions of devices across the grid. Just as the invention of the silicon transistor led to the development of the integrated circuit, Moore’s law has guided successive generations of chip development to provide ever-greater functionality in smaller packages that consume less power per operation and cost less per unit. Microchips are incorporated into a growing range of applications that provide measurement, monitoring, and control capabilities found in products and services throughout our everyday lives. When combined with the appropriate sensors and power sources, these microcontrollers deliver a constant stream of data that can be collected and analyzed to deliver both actionable intelligence and granular control. Server Tech makes the PDU that links the smart city to the future they promise. It delivers power where it’s needed, to help the microcontroller transmit data to the network, to the devices that deliver the data, and finally to the people who then act on the information. 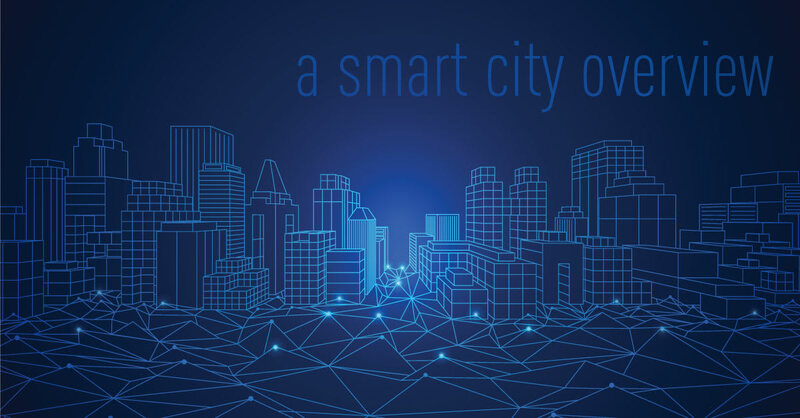 For more on how the process works, read the ‘Smart Cities Run on Smart Power’ white paper by Marc Cram.